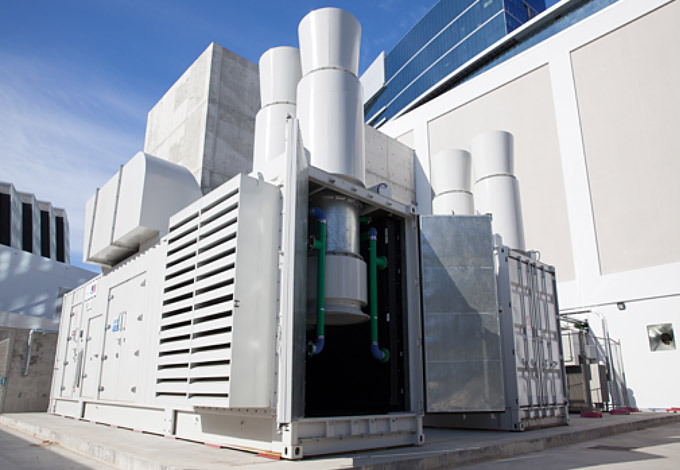 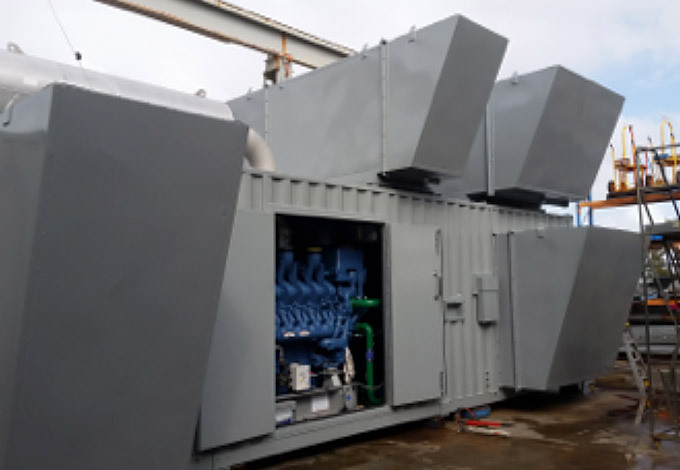 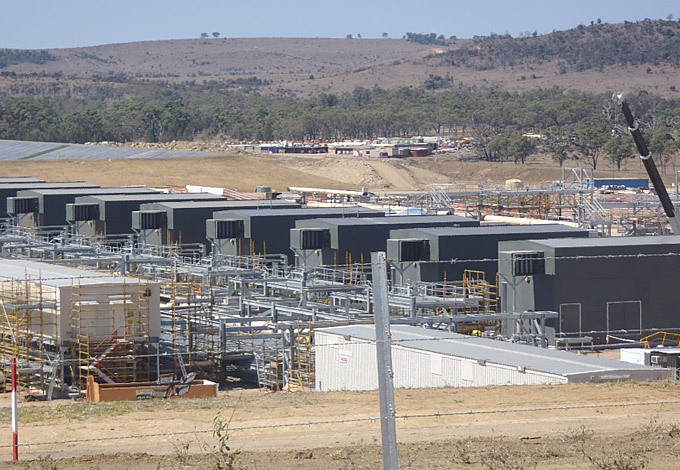 Design, engineering, supply, manufacture and install an acoustically treated and fire rated generator halls to house four (4) Wartsila W6L32 gensets allowing for future removal/installation of any of the gensets. 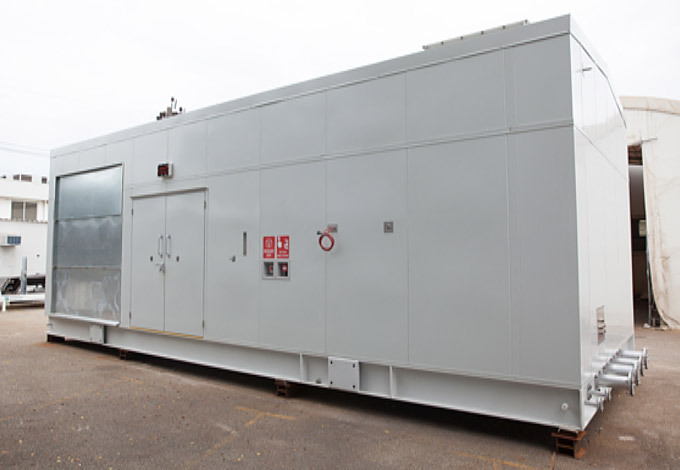 The enclosure was designed to provide a four hour fire rating for all wall partitions. 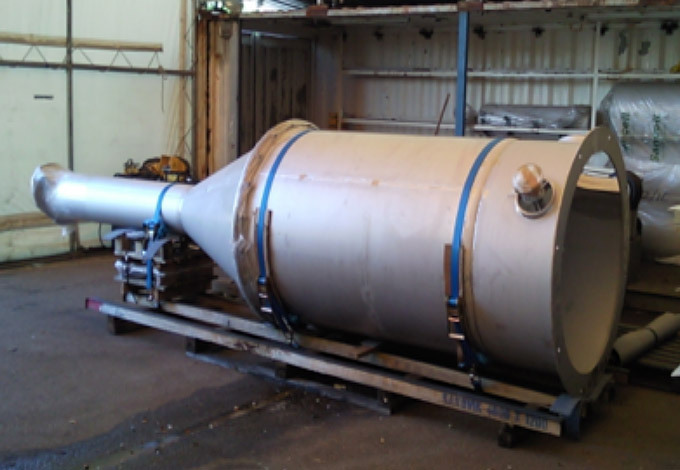 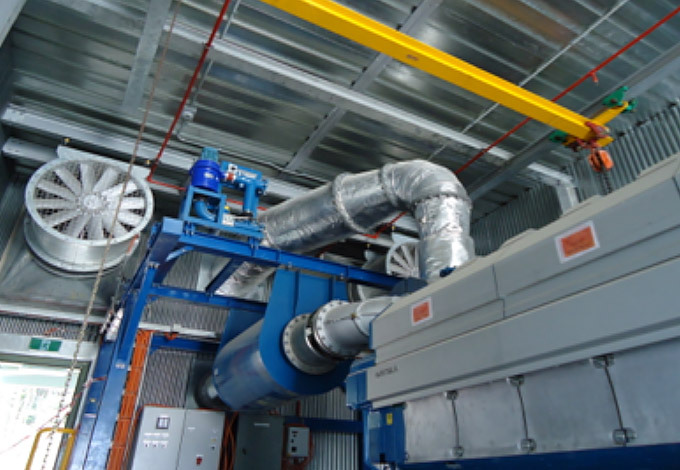 Design, manufacture and install ventilation systems and engine exhaust systems including roof mounted mufflers. 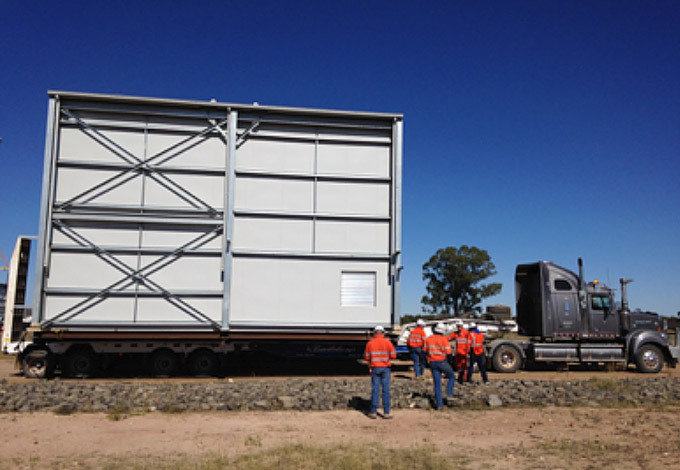 Complete building, equipment and components were engineered and designed to be suitable for container transport. 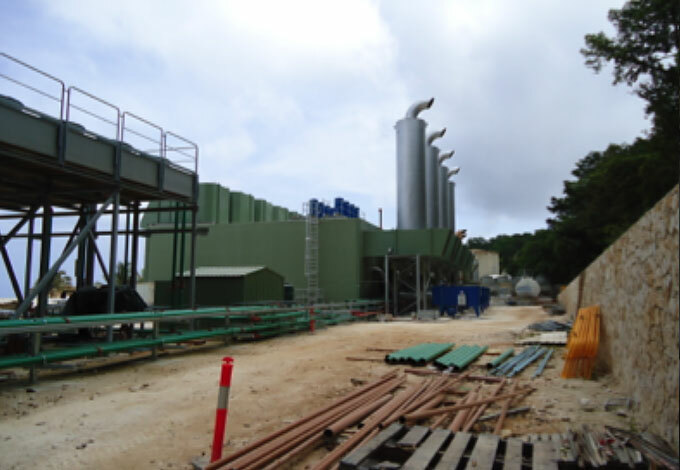 Complete project was delivered from Australia for assembly on Christmas Island. 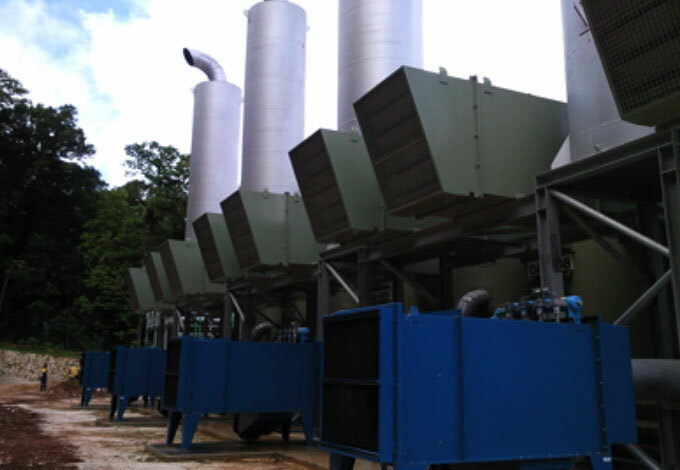 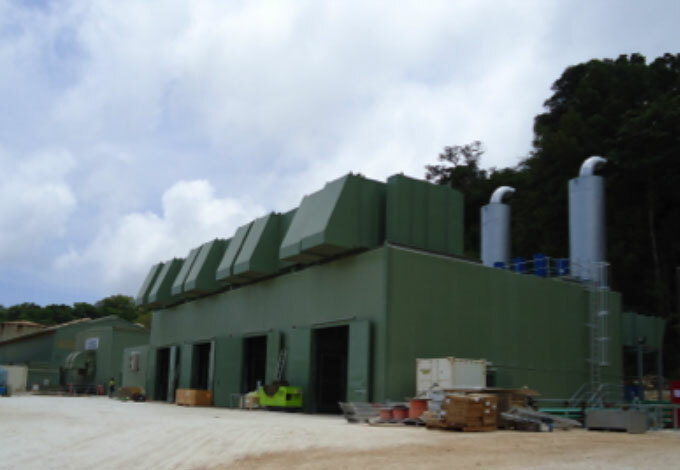 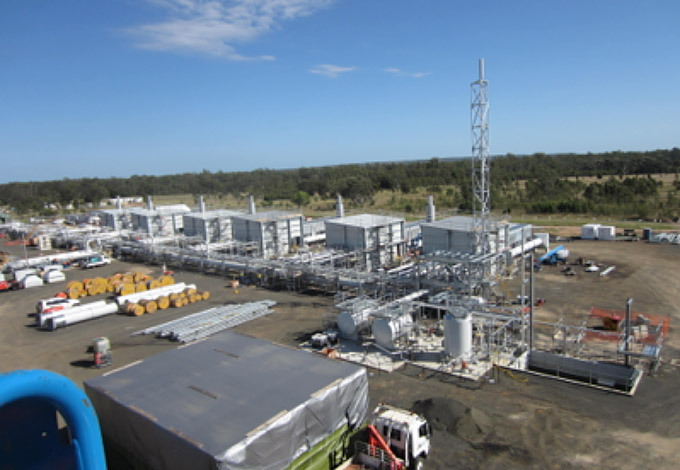 Equipment and components were designed to withstand the harsh environmental conditions of Christmas Island. 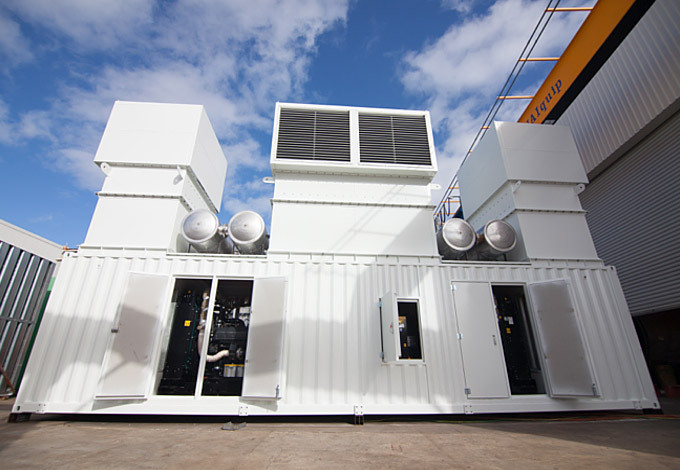 Individual generator halls supplied with filtered ventilation air and the electrical control room temperature controlled air conditioning. 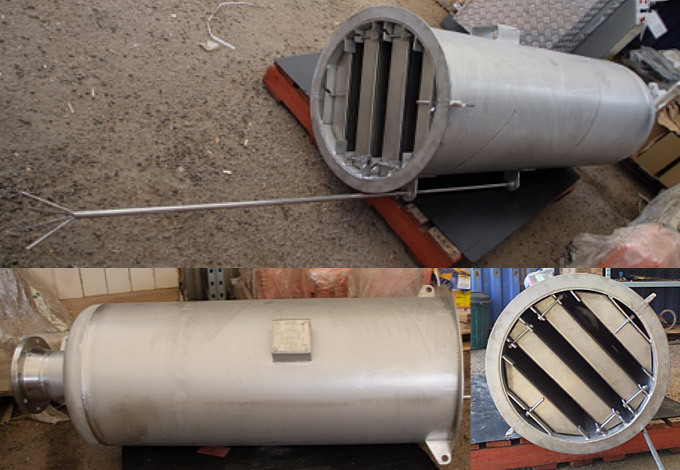 Generator enclosure designed to meet strict noise requirements of 58 dB(A) sound pressure at 1m.